Dylan Udolf is a rising junior at Northeastern University in Boston, MA. A 2x national champion, 2x Junior World Champion participant and holder of 8 other national titles, Dylan aspires to represent the U.S.A. in the Winter Olympics. Dylan made his World Cup debut last season in Rogla, Slovenia. In addition to school and snowboarding, you can find him playing golf or cheering on his favorite team, New England Patriots. He is a long-time volunteer at the Ronald McDonald House in Springfield, MA and is a co-founder of Sam’s Race for a Place (http://www.samsraceforaplace.com). 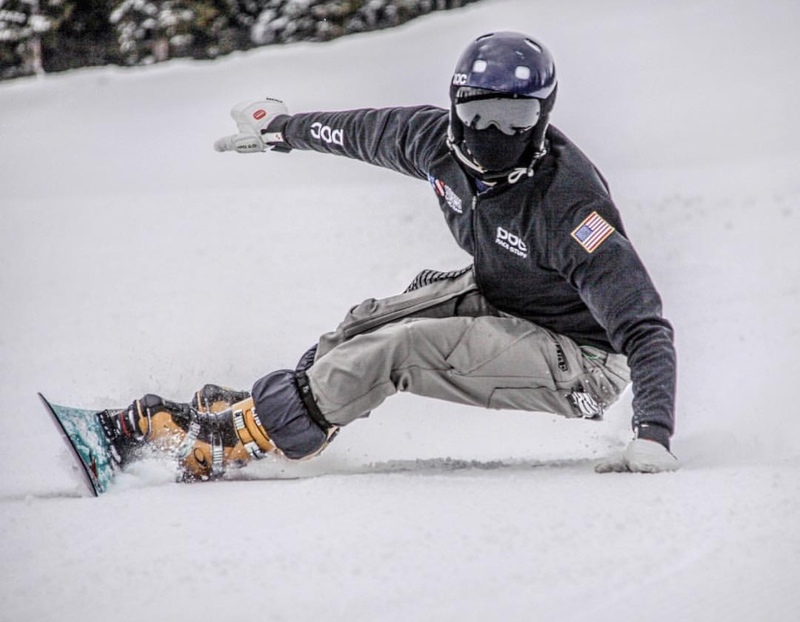 Currently, Dylan races on the NorAm Circuit where he is coached by Lynn Ott and Josh Wylie ( former members of the US Snowboard Team).